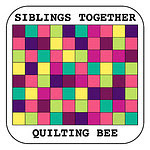 This month in the Siblings Together Bee, Jane chose the Cheerio block, inspiration came from Issue 8 of the Love Patchwork and Quilting magazine which has a quilt by Camille Roskelley using this block. 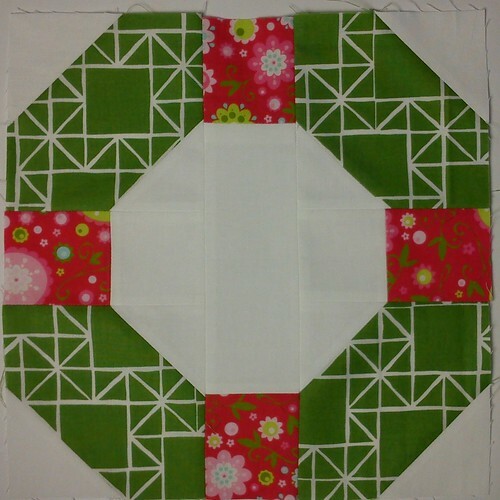 There were discussions in the flickr group about the sizes to cut pieces at which was confusing and meant I had a frustrating day trying to get these blocks made. 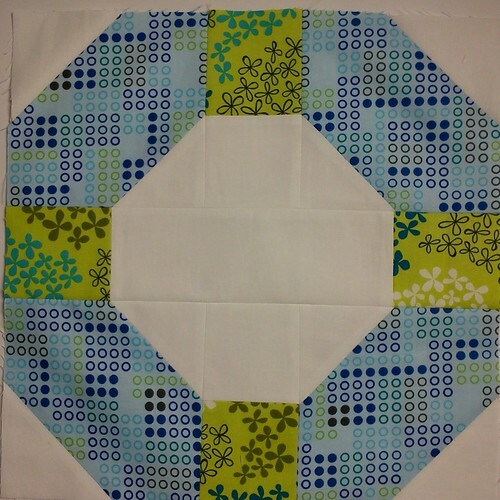 I ended up ignoring comments and cutting as the original instructions and the blocks came out fine. Lesson learnt I hope! 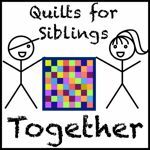 The quilt blocks we are making now will be ready for summer camps next year; don’t forget that you too can contribute if you want – just ask how.